You can’t always predict where and when needs will arise in the community. 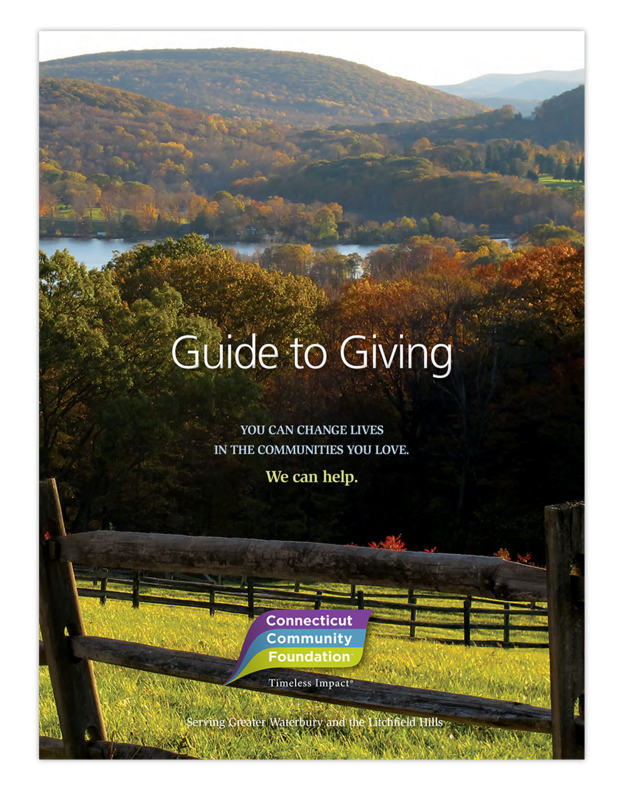 Because organizations turn to Connecticut Community Foundation to support urgent priorities, and because of our deep knowledge of the community, we become aware of these needs and do what we can to meet them. 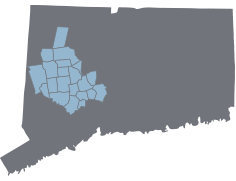 Your gift to the Area of Greatest Need at the Foundation goes where it is needed most and delivers immediate impact.